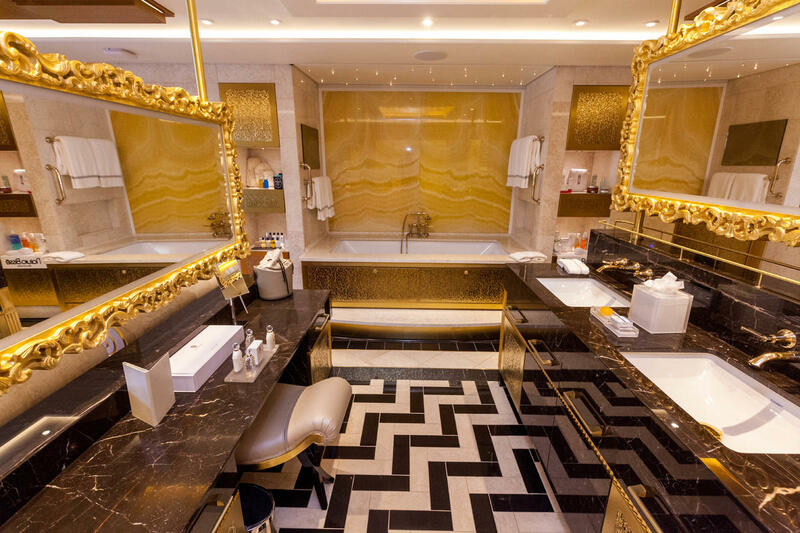 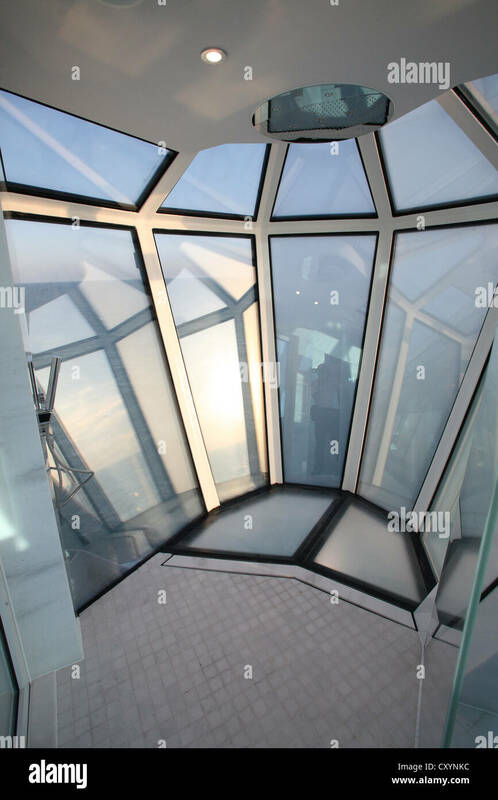 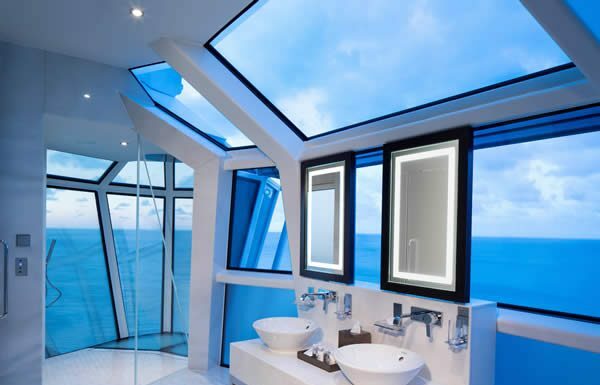 Can you imagine walking into this bathroom? 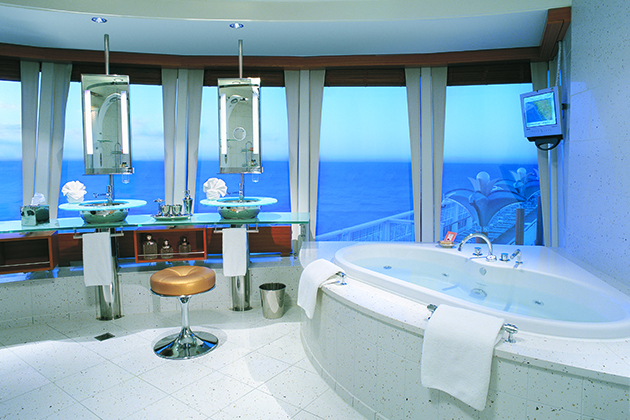 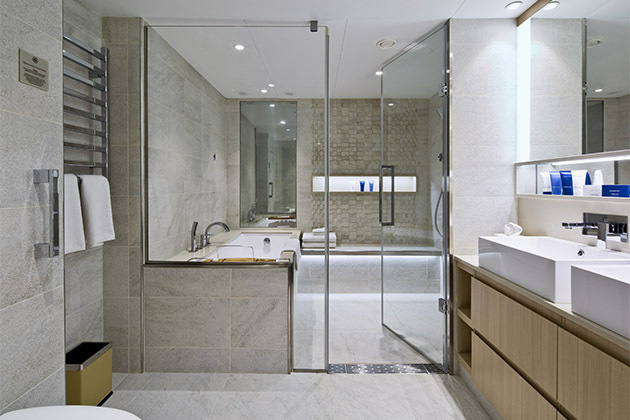 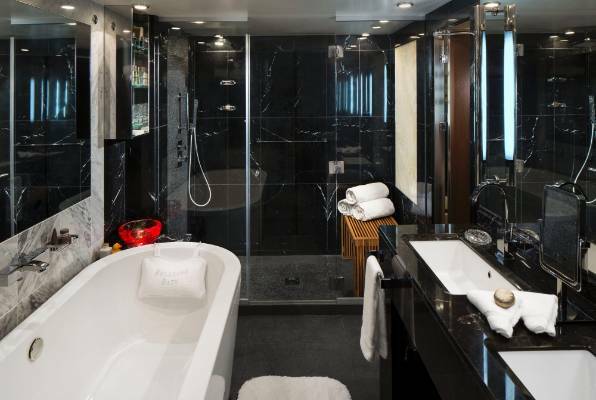 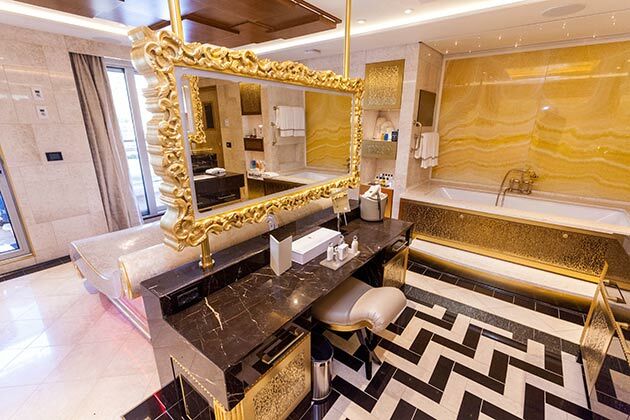 Reflection Suite bathroom on Celebrity Cruises. 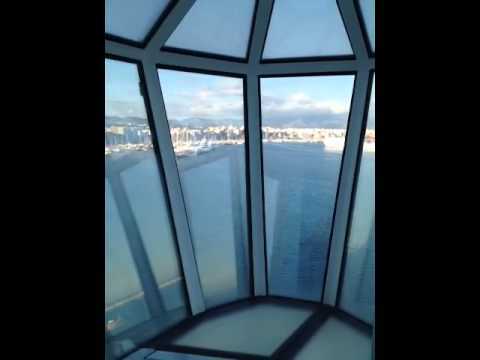 Look at those views! 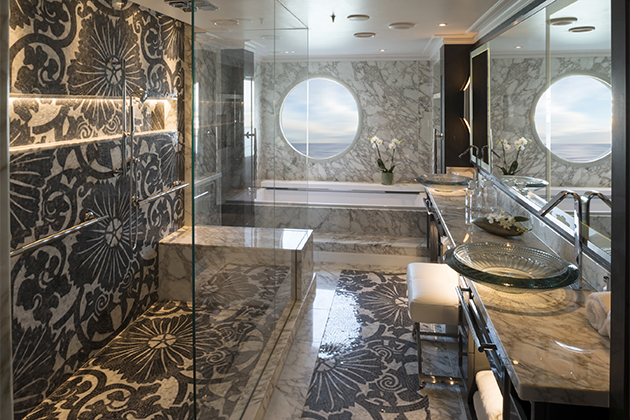 The Reflection Suite bathroom onboard Celebrity Reflection. 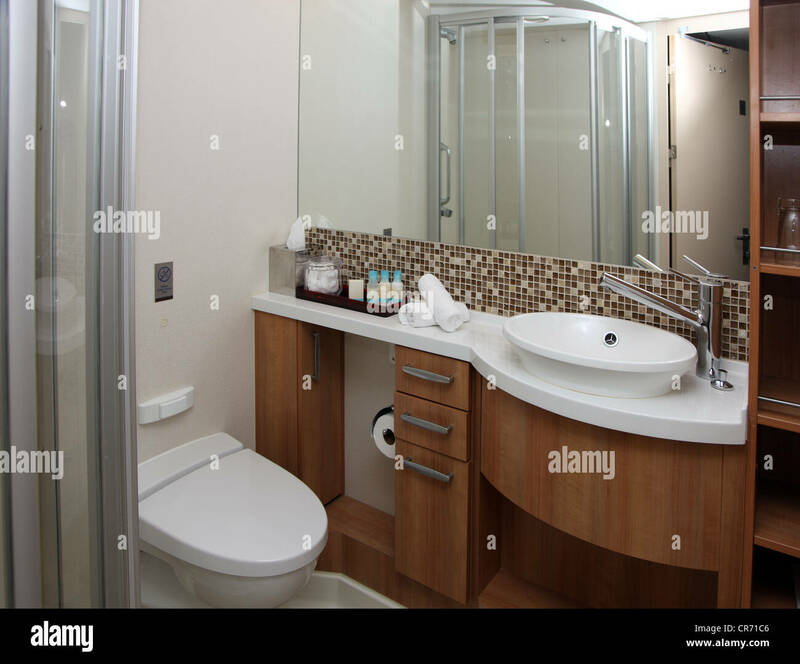 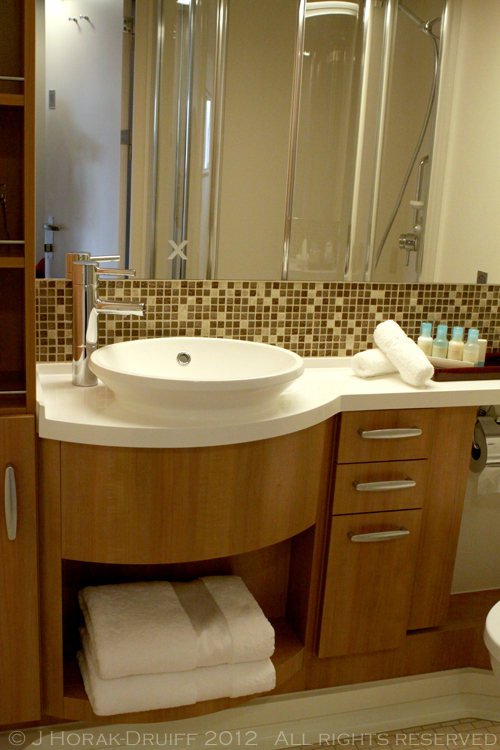 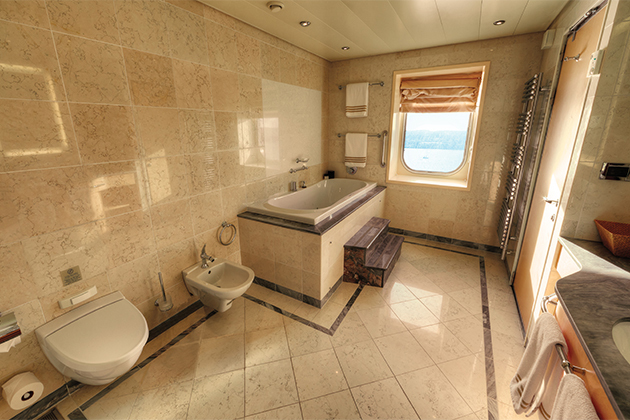 The Three-Bedroom Garden Villa bathroom onboard Norwegian Star. 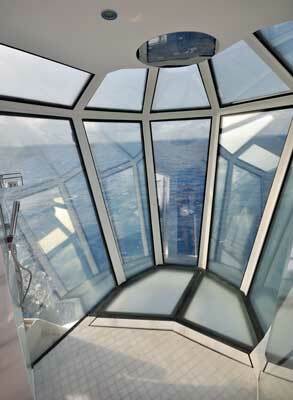 Celebrity Reflection's Reflection Suite is in a prime position. 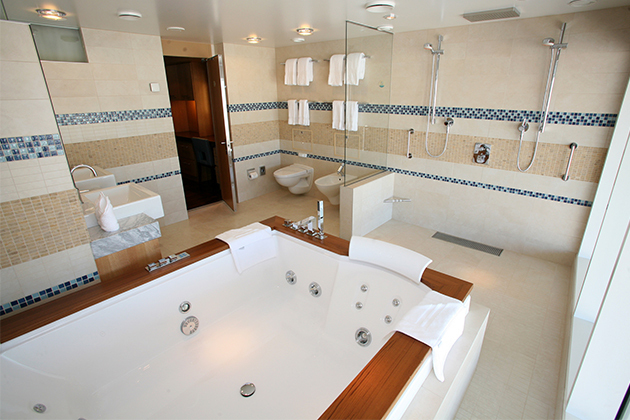 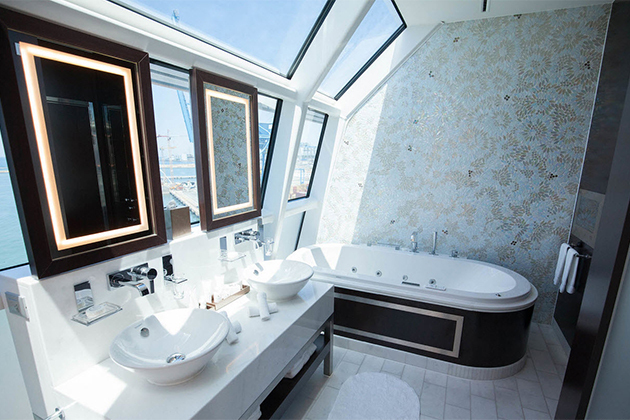 The Explorer Suite bathroom onboard Viking Star. 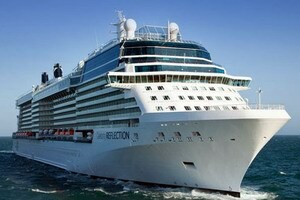 Celebrity Reflection cruise ship, launched in October 2012. 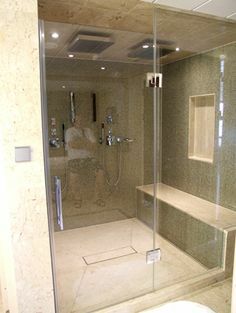 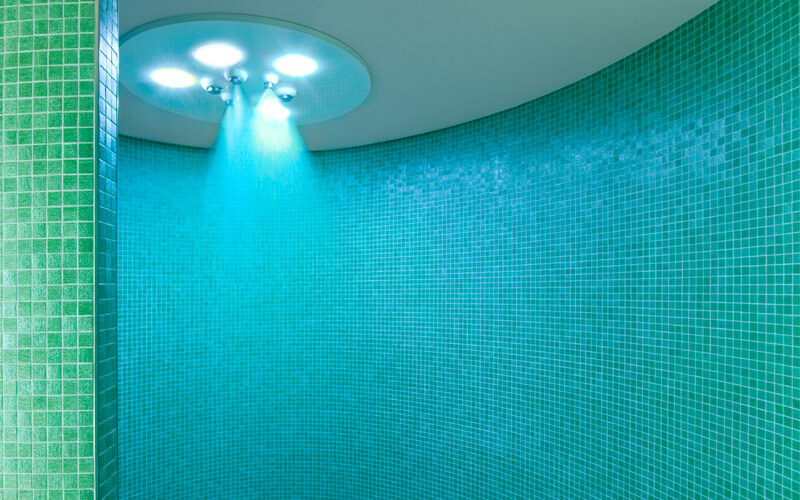 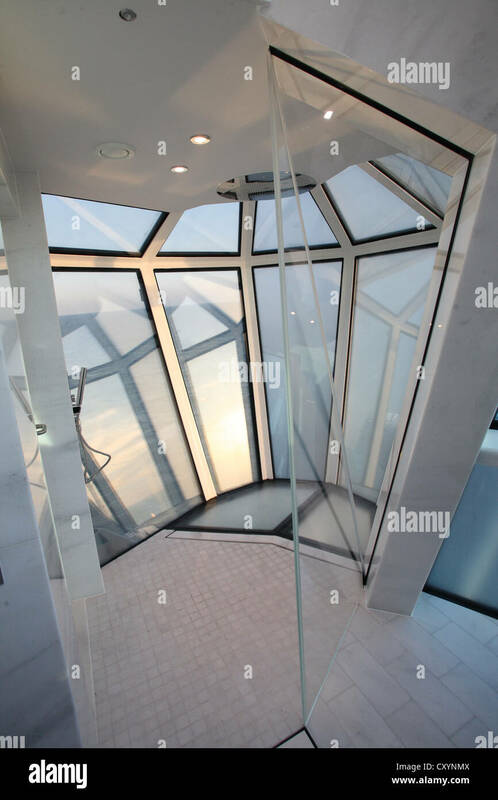 Photo of a cantilevered shower. 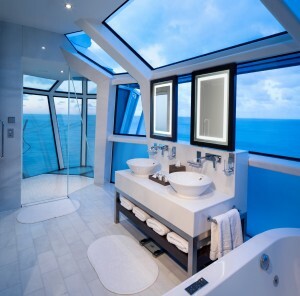 The Crystal Penthouse bathroom onboard Crystal Serenity. 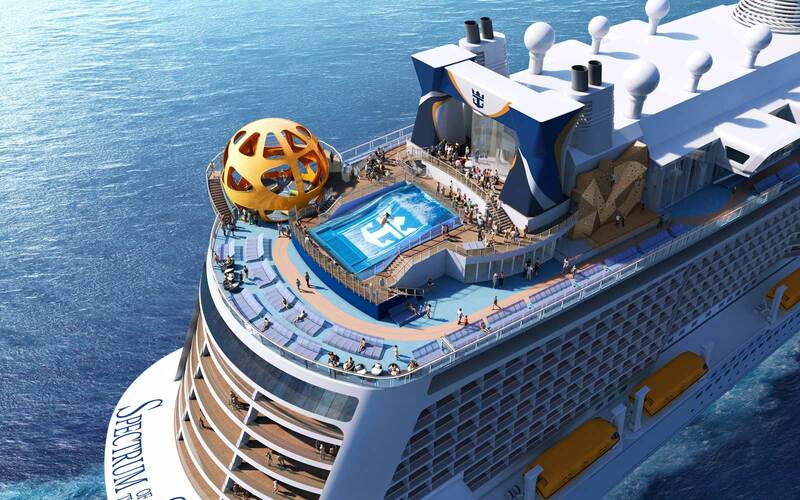 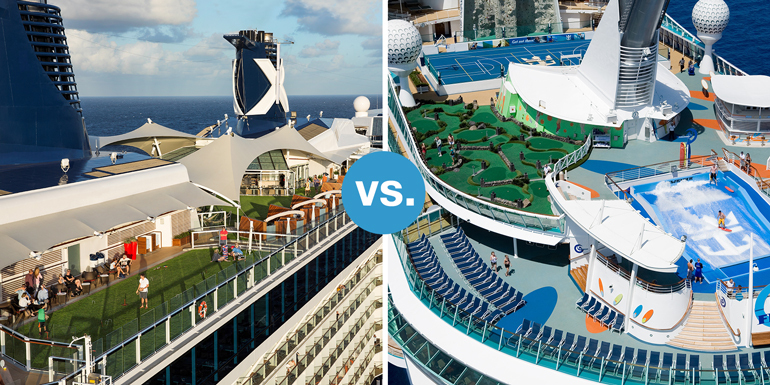 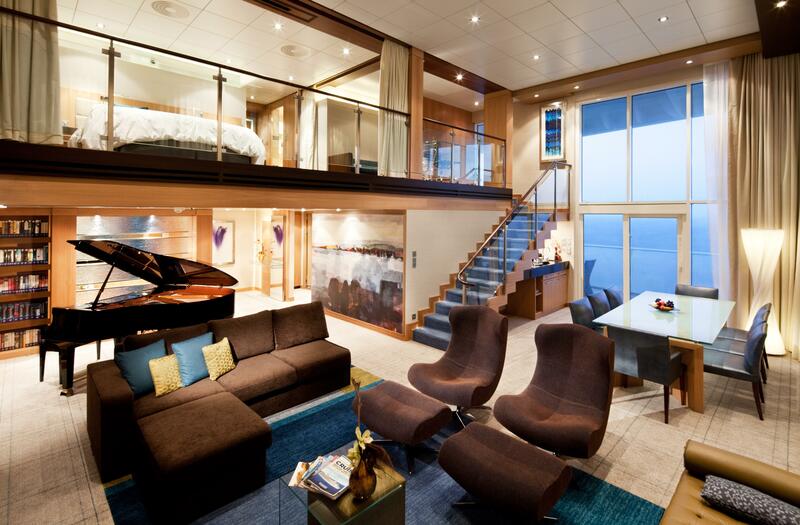 The "Magic Carpet," which can move up—and down—the height of the ship. 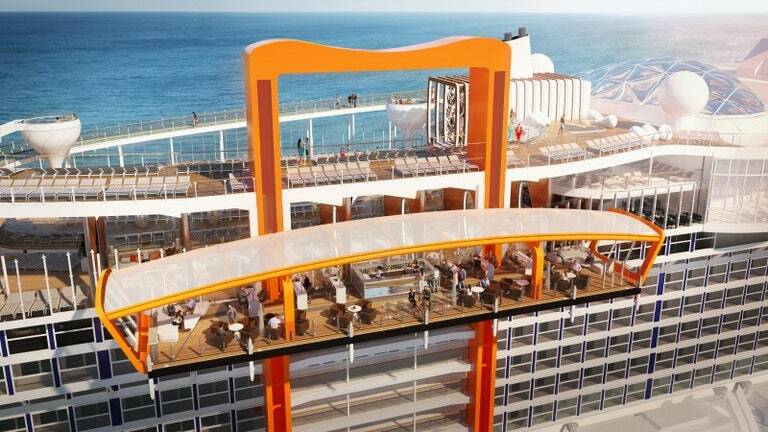 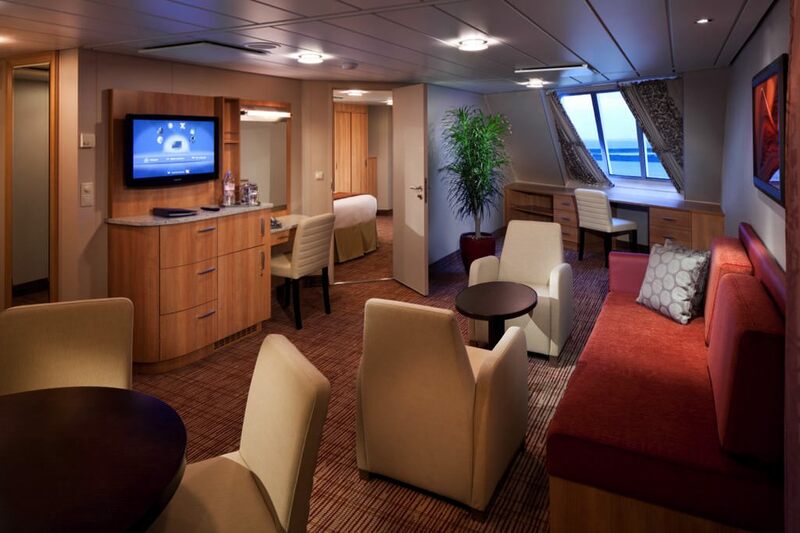 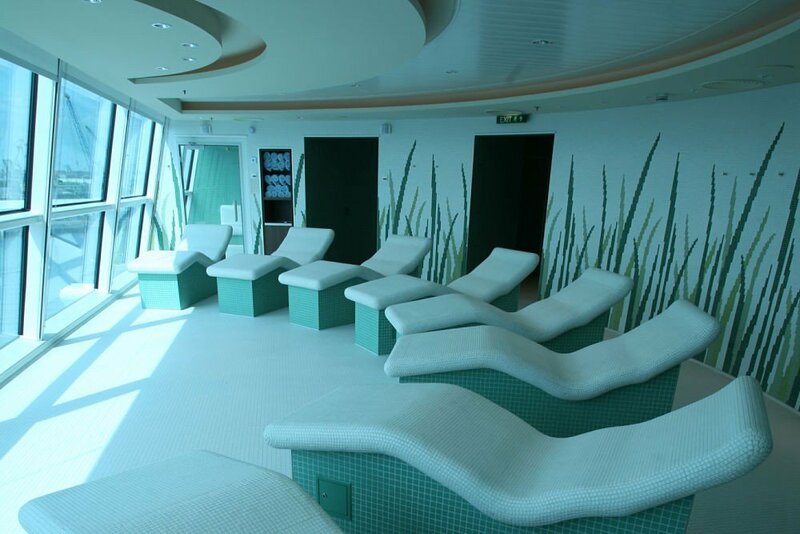 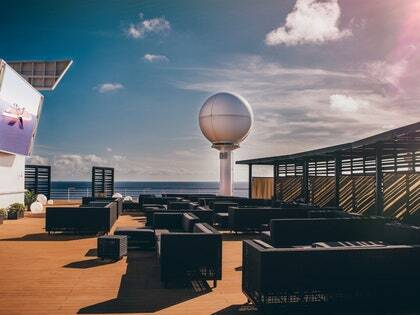 The Retreat Sundeck on Celebrity Cruises. 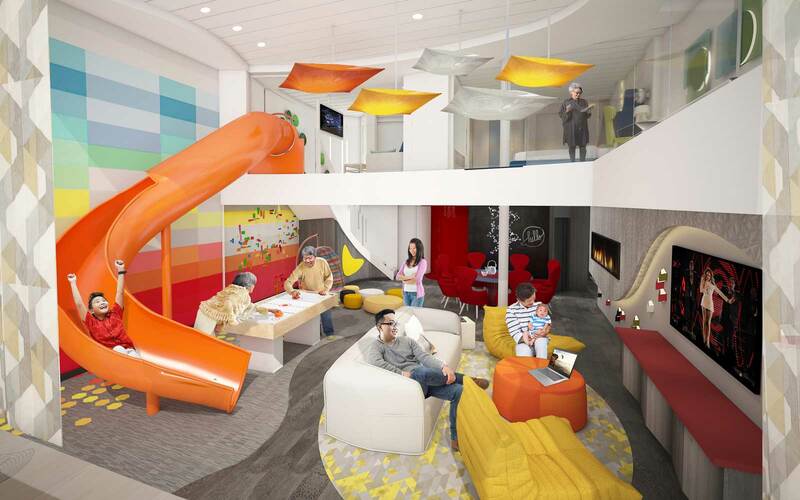 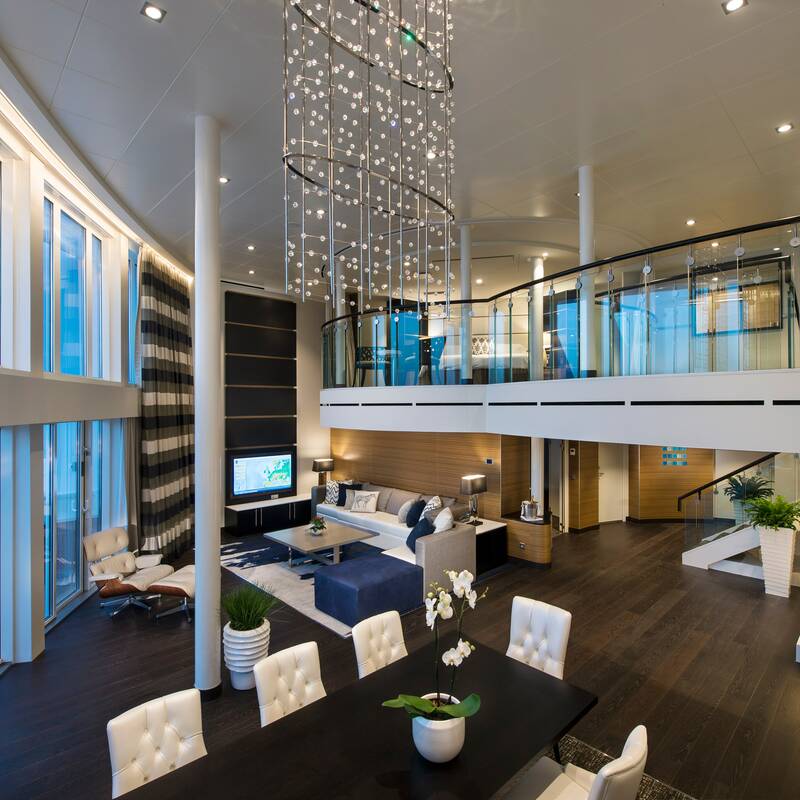 The Retreat lounge on Celebrity Cruises' Celebrity Edge. 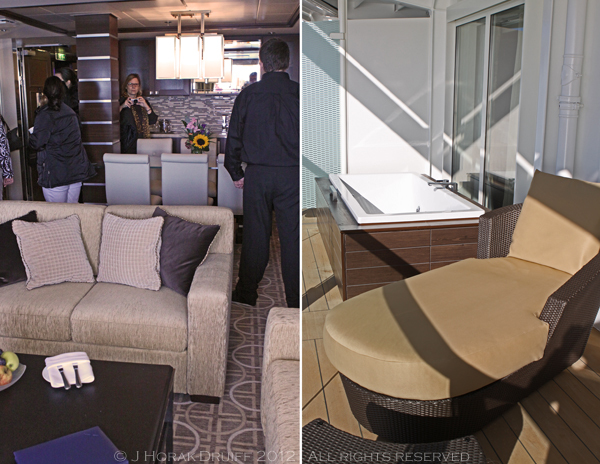 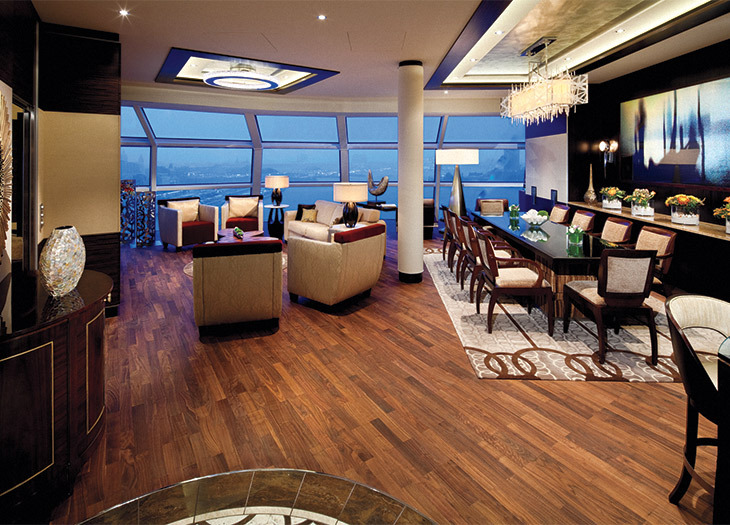 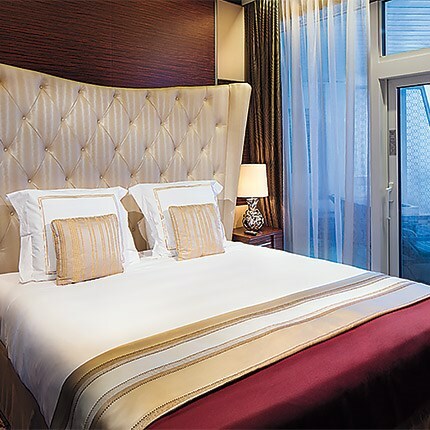 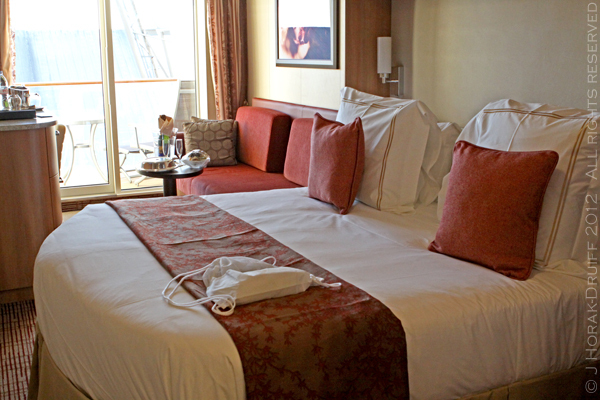 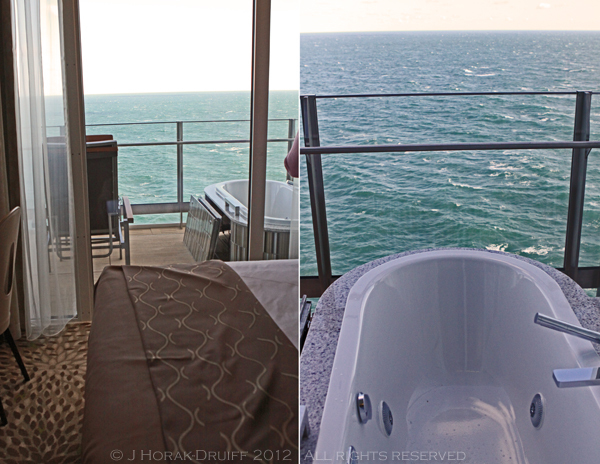 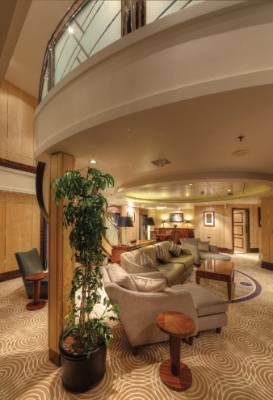 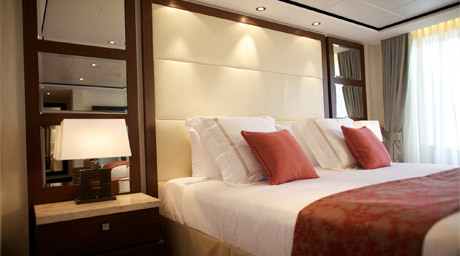 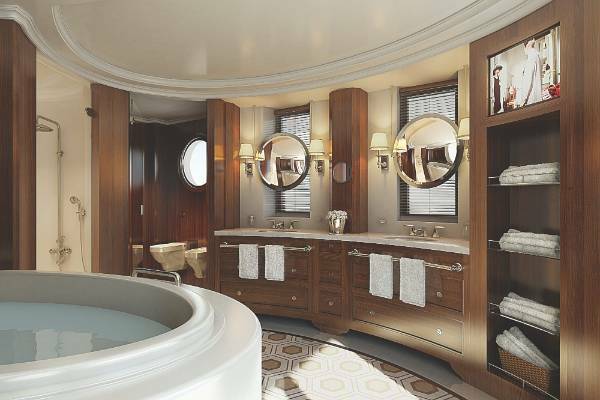 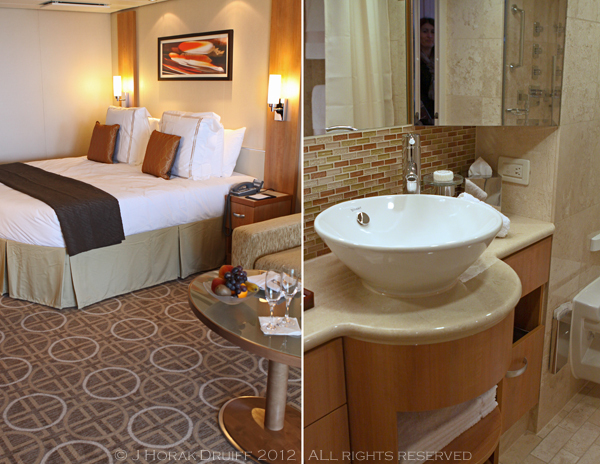 Seabourn Odyssey: Penthouse Spa Suites. 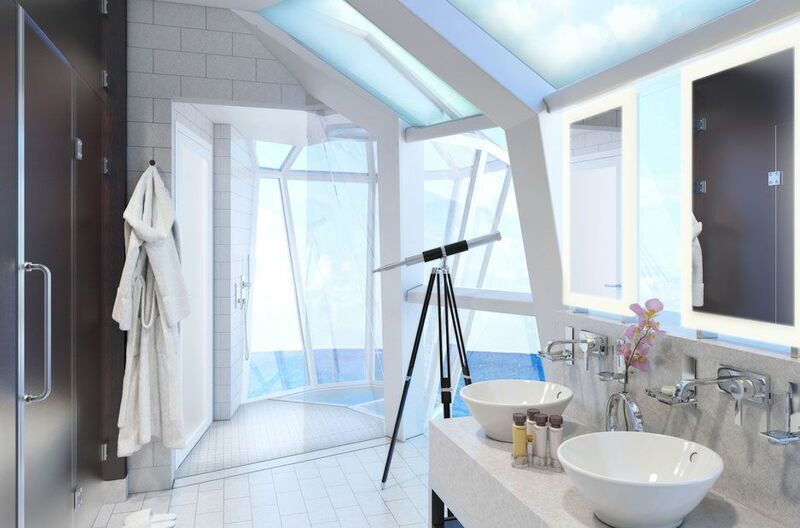 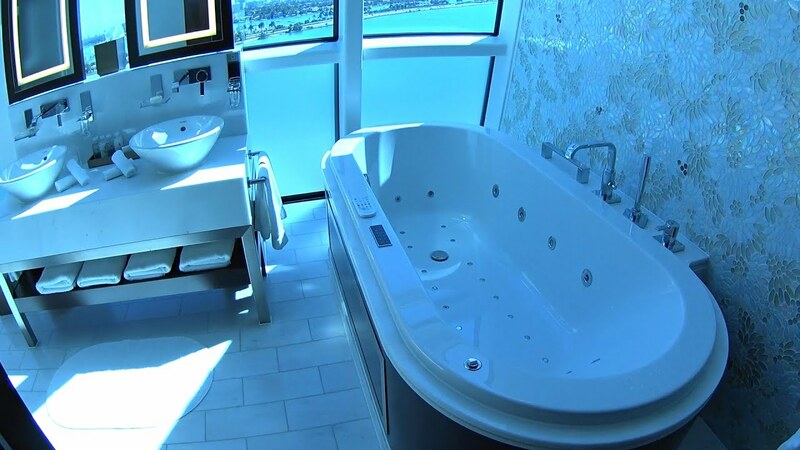 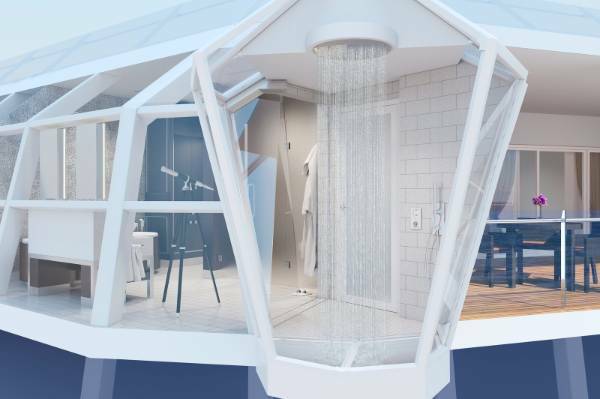 Sky suite bathroom Celebrity Edge. 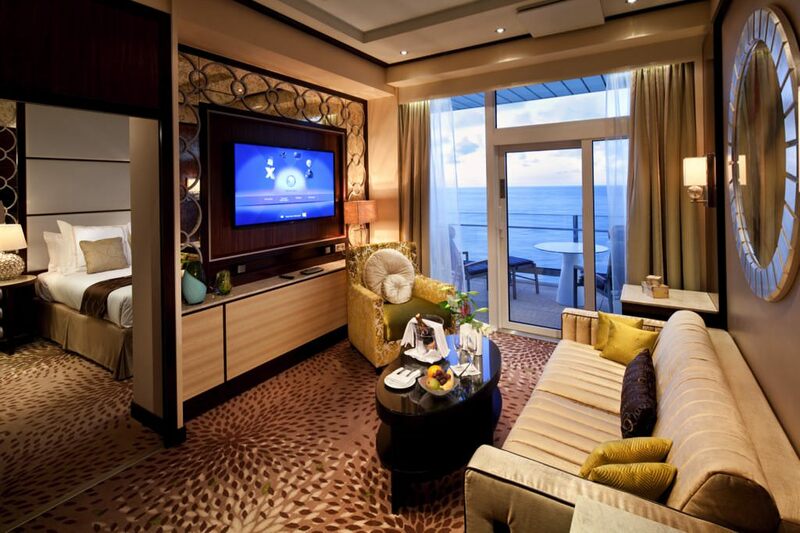 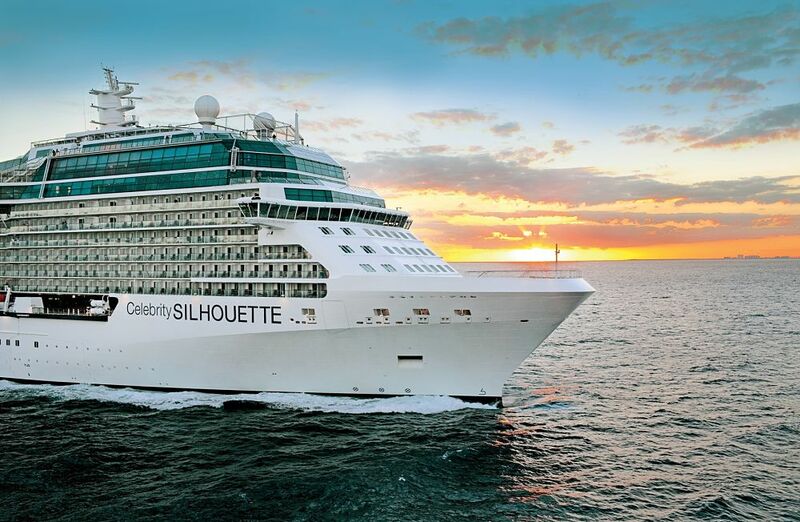 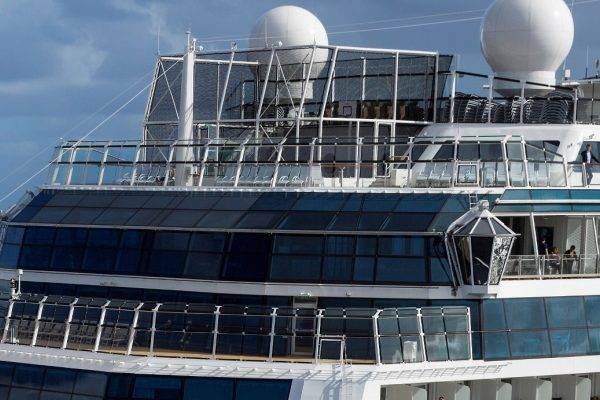 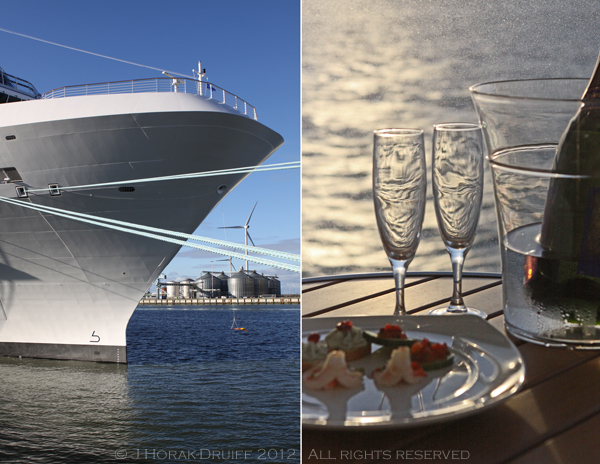 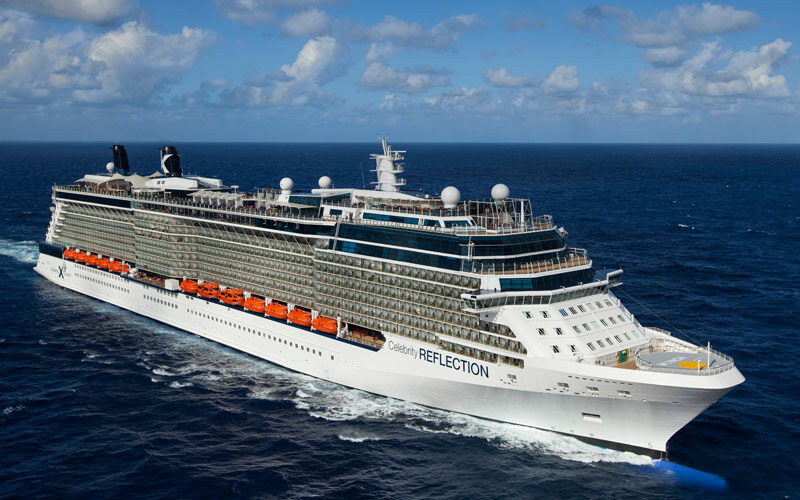 Photograph courtesy of Celebrity Cruises. 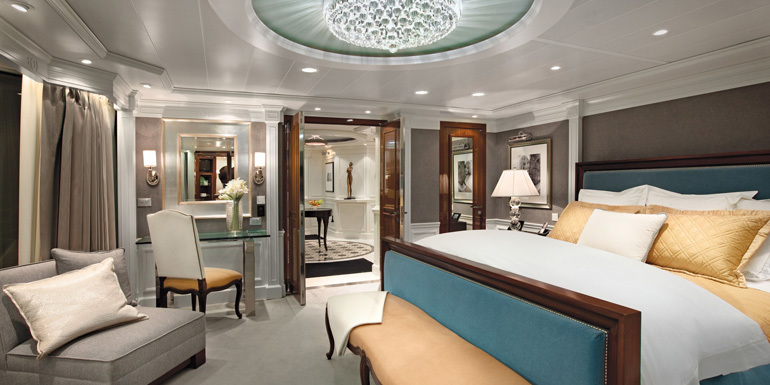 The Reflection Suite's bedroom. 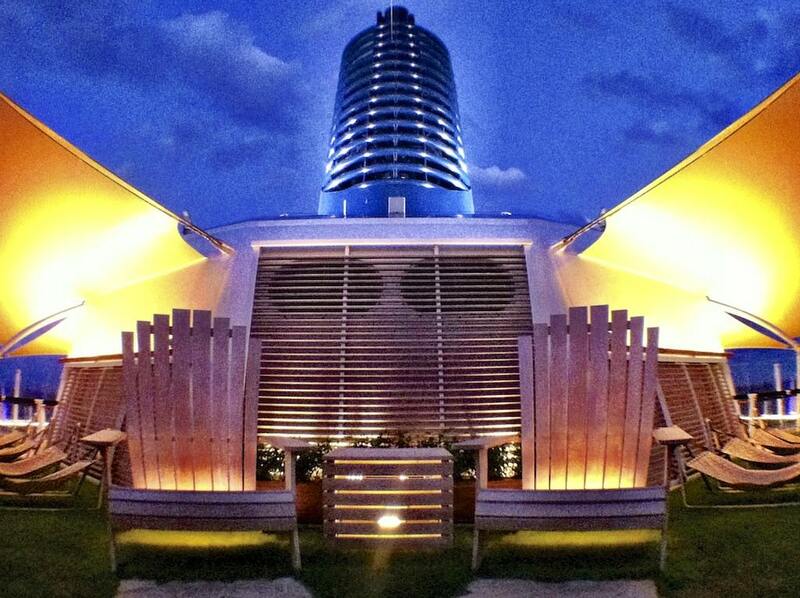 Celebrity Reflection's Luminae restaurant.